With the recent fad of truly wireless headphones booming in the market, we have had the chance to look at one of the originals and see how the compare in 2017. 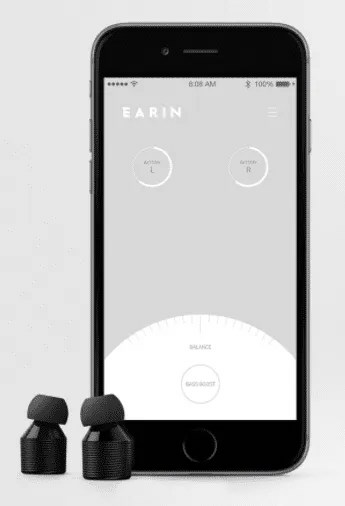 The Earin M1’s are earplug size and shaped wireless earbuds. When we say wireless, we mean truly wireless. There are no wires to be found anywhere here. The M1’s ship in a slick aluminium case this is used not only to store the earbuds, but also charge them. The case slides open and revealed the earbuds. On one end is the micro USB connection used to charge the case. Yes, you charge the case, and it in turn, charges the buds. All this slickness is for nothing if the sound quality isn’t any good. Thankfully, the sound quality is pretty decent, not fantastic, but decent. The buds come with some silicon tips but also some Comply Tips. These are the ones we used when testing as we found they created a better seal to get the most out of the sound. There was a problem with the foam tips in that we found as we were wearing them, the buds almost were pushing themselves out of your ears as the foam expanded. It was a minor inconvenience in the grander scheme of things. So as we mentioned, the buds have one job to do, and that’s stream music / audio from your phone to your ears. You would, and should, expect them to be great at that given it’s a single task. Unfortunately, we found that not to be case here. 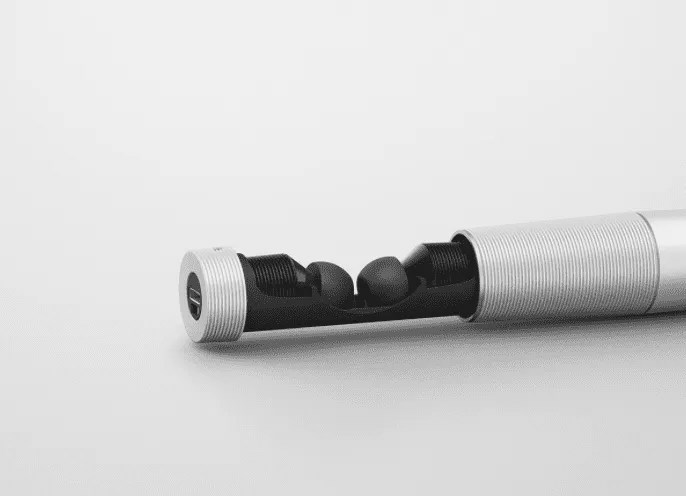 The way the buds are designed, the right bud is the primary one that connects to your phone and the left bud connects to the right bud, via bluetooth. Here is where the first problems lies. The connection between the left and right buds is ridiculously unstable. I could be sitting in the same place, having not moved, and it would just randomly drop out for a second or two. No matter what way I angled the bud in my left ear, it would not maintain a connection. This is more of design flaw with bluetooth than anything, and thankfully the new version of the Earin, the M2 are dropping the bluetooth between the buds for the more reliable Magnetic Loop Induction (MLI). This technology is ultra low power and has been used in hearing aids for years and just works. 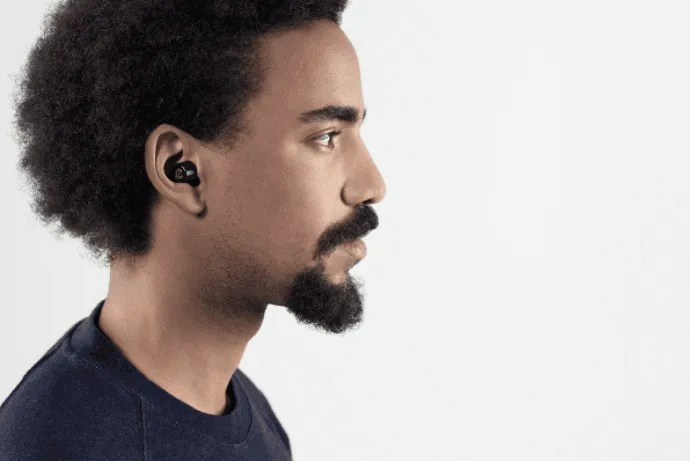 We’ve tried this tech in the Bragi Headphone and it works great with little to know connectivity problems. Before we started the review we were told the M1’s we’re compatible / recommended to use with certain phones due to the location of the bluetooth antenna in the phone. One of those phones was the Nexus 5x, but I have to say I didn’t have problem maintaining a connection between the right bud and my phone. My phone was in my left pocket the whole time I was testing and didn’t have any problems there, it was only the connection between the 2 buds that were a sticking point. So with all that being said, could we recommend the Earin M1’s. At this point, no, we couldn’t. The M2s are on the way and the market is becoming loaded with wireless buds as more and more phone manufacturers start removing the 3.5mm headphone jack and thankfully Earin have used the M1’s as a learning and the upcoming M2’s look better, have more functionality and the core flaw with the M1 seems to have been solved.